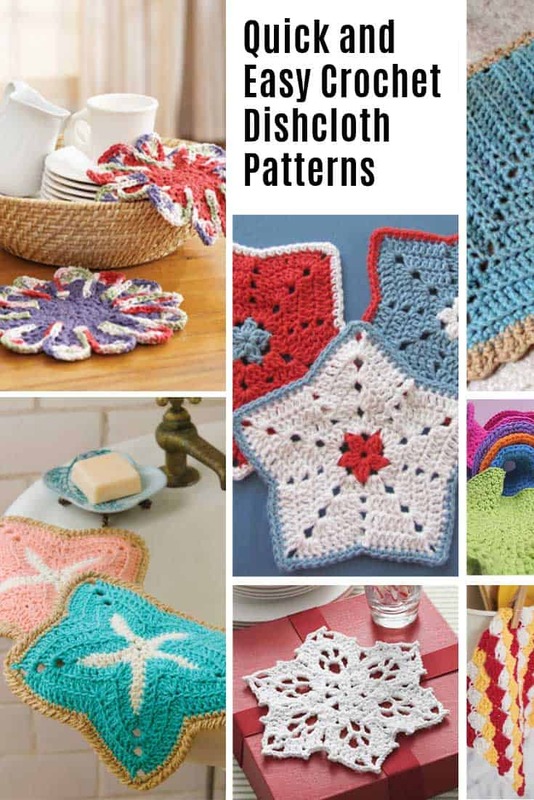 You’ll love this collection of free crochet dishcloth patterns. They’re the perfect way to give your sink a makeover this weekend! 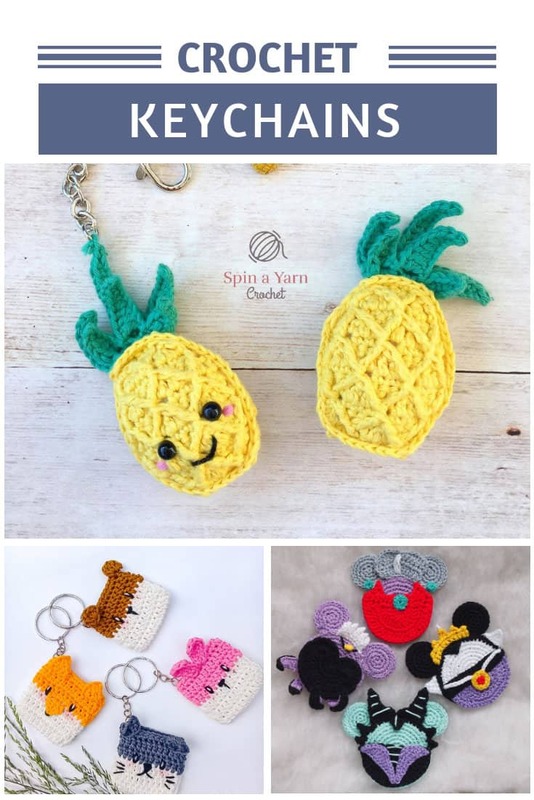 I’ve shared so many great crochet dishcloth patterns over the past couple of weeks because not only are they a great way to cheer up your kitchen they’re also perfect for practising new stitches. 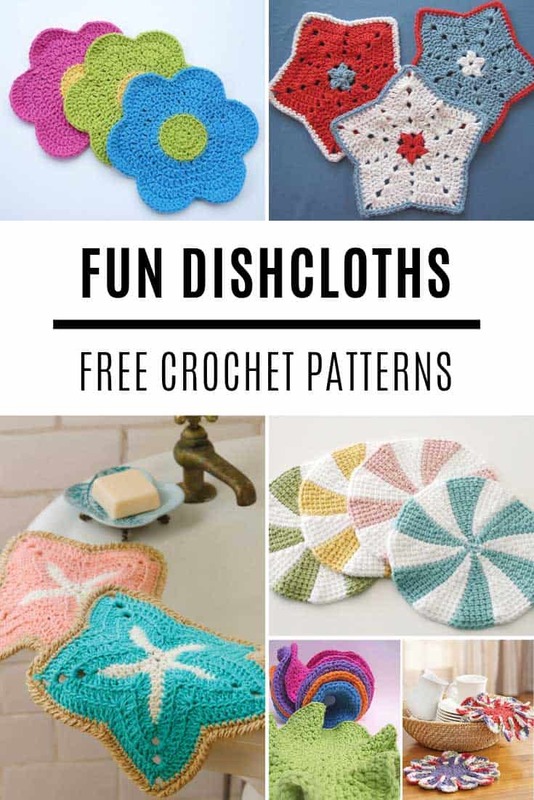 Today I have one more collection for you featuring free crochet dishcloth patterns in fun shapes and designs. 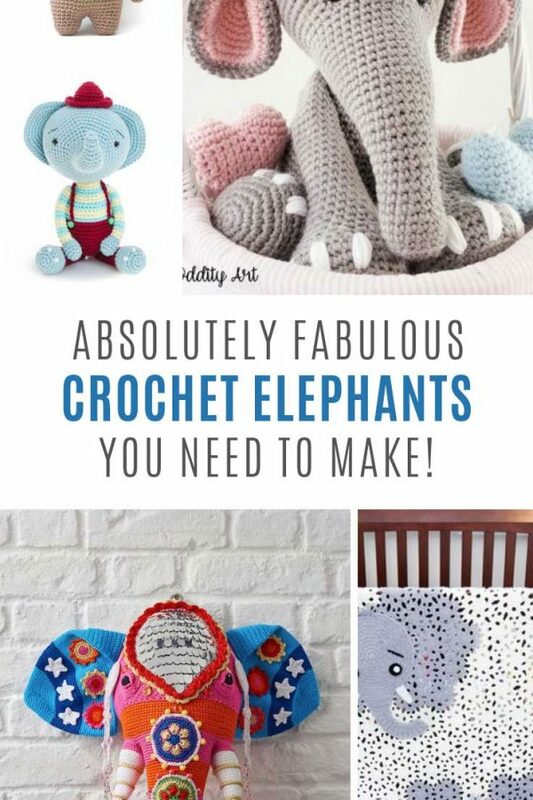 These are wonderful weekend projects and you can use them in your own kitchen or pair them with your favorite dish soap to make a thoughtful gift for a teacher or a housewarming. 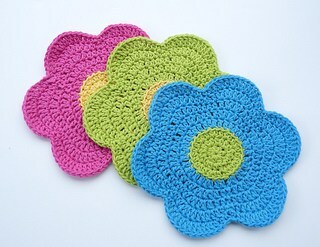 Let’s kick things off with this quick and easy dishcloth shaped like a flower! 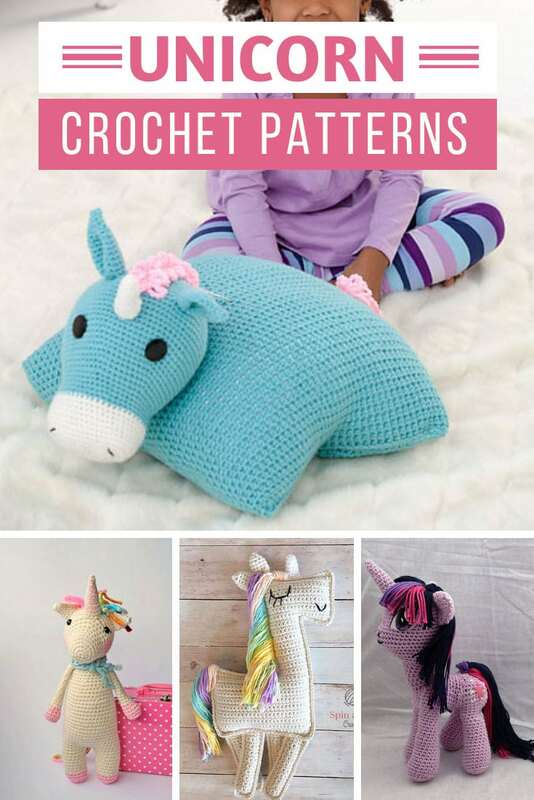 It’s a fun design that would make a great gift don’t you think? 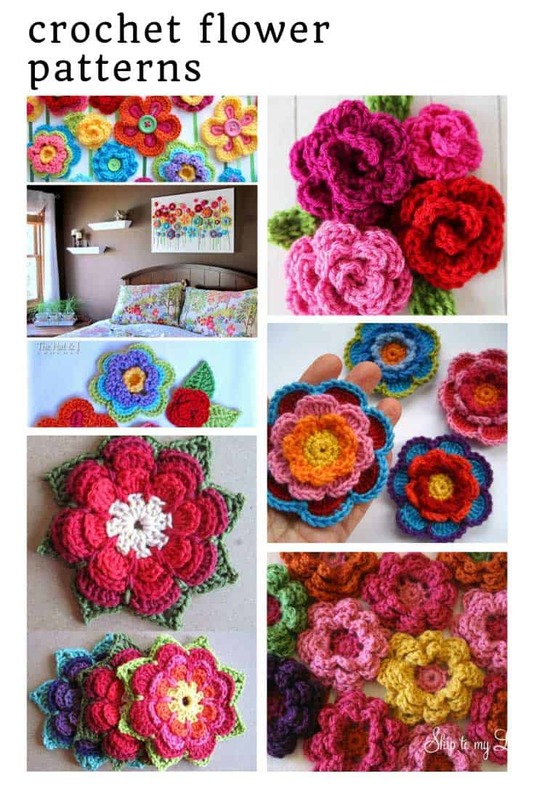 For a fancier floral design try this fabulous Chrysanthemum which was designed specifically for use with the super popular Lily Sugar’n Cream cotton yarn. I love the texture of the petals! 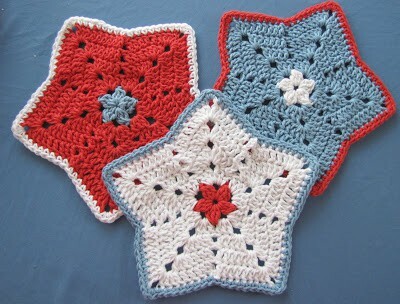 I know Independence Day is a long way off yet but I couldn’t not share these fabulous star shaped dish cloths with you! 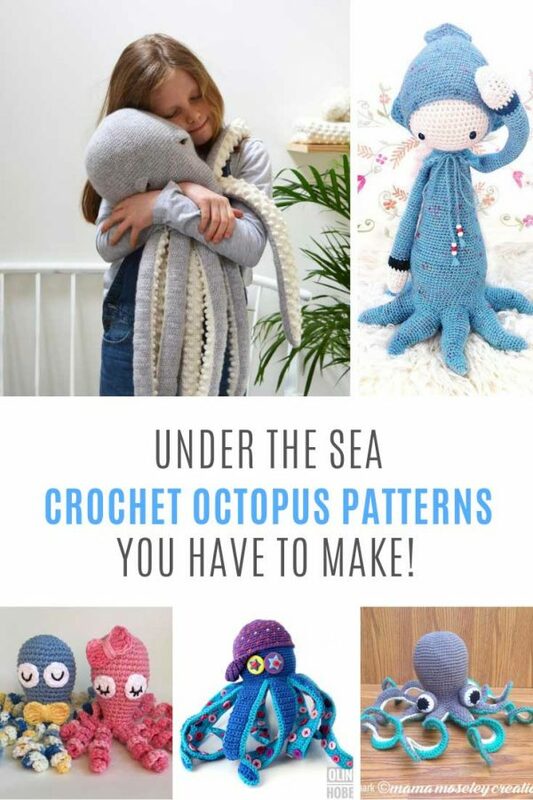 Make sure you save them to your Pinterest board for later on. 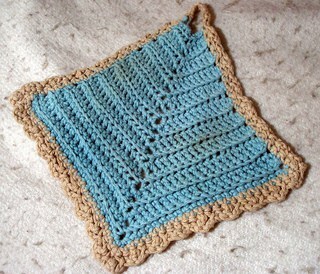 Or make them in baby colors and they become baby washcloths for the perfect baby shower gift! And from stars we now go to starfish! 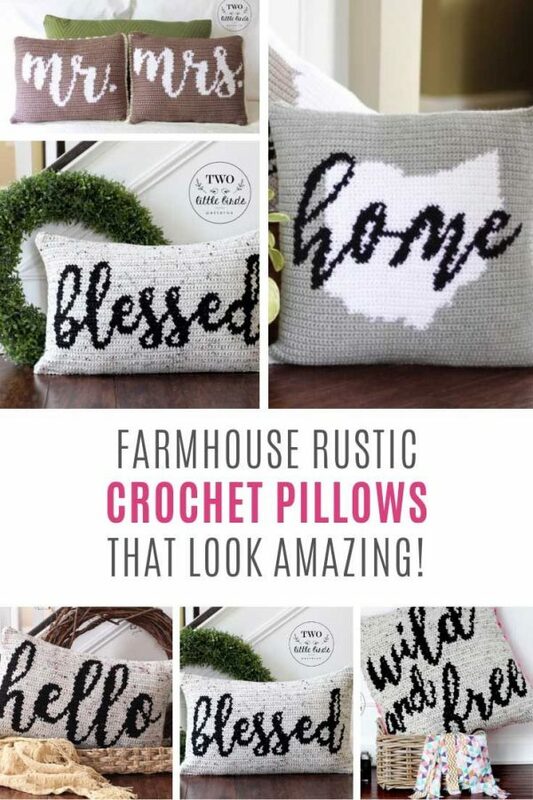 how sweet are these? 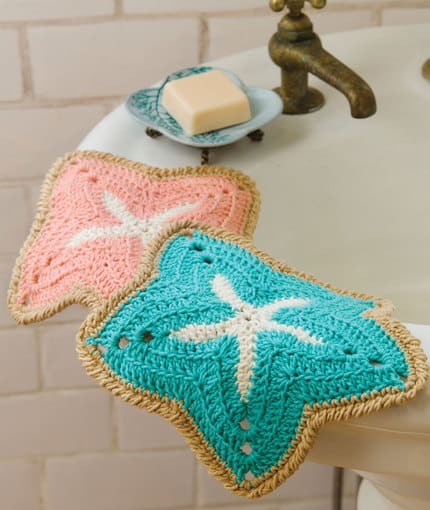 Wow I never thought I’d say that about a dishcloth! Ha! 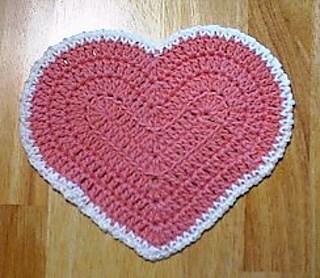 Y’all are going crazy over our Valentine’s Day crochet patterns so I just had to share this heart shaped dishcloth. 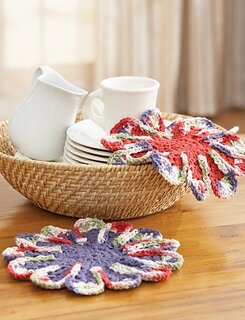 Because even your sink needs a little love in February! 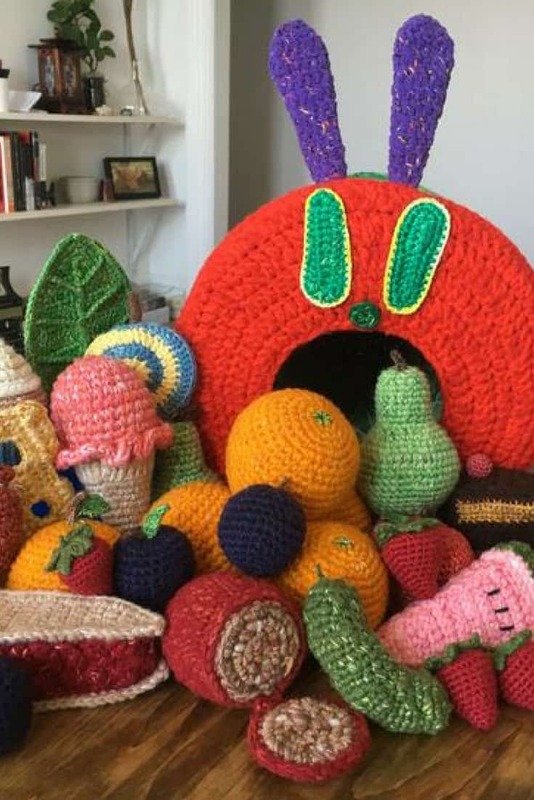 If you don’t have a lot of yarn left (erm does that ever happen??) 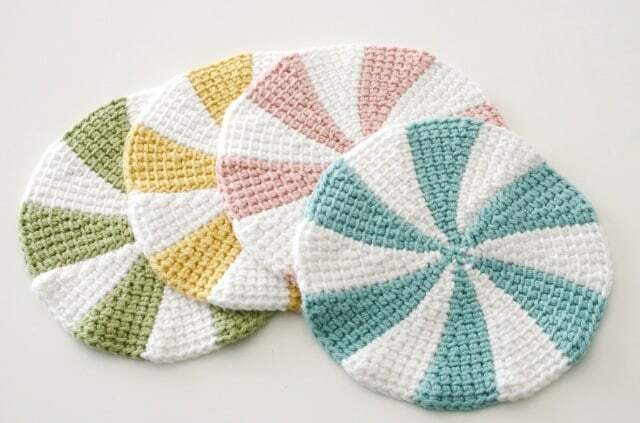 you should check out these super flippy, foldy dishcloths that use hardly any yarn but have a nice big surface for doing dishes. 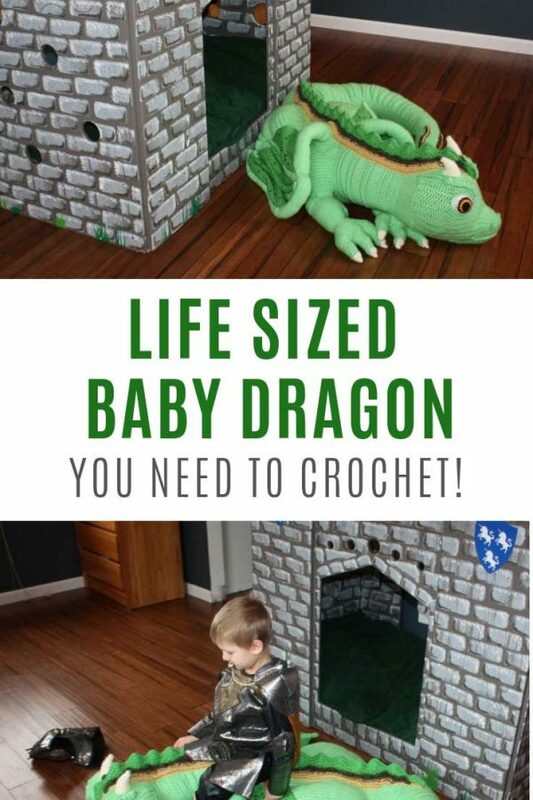 And they look really neat! 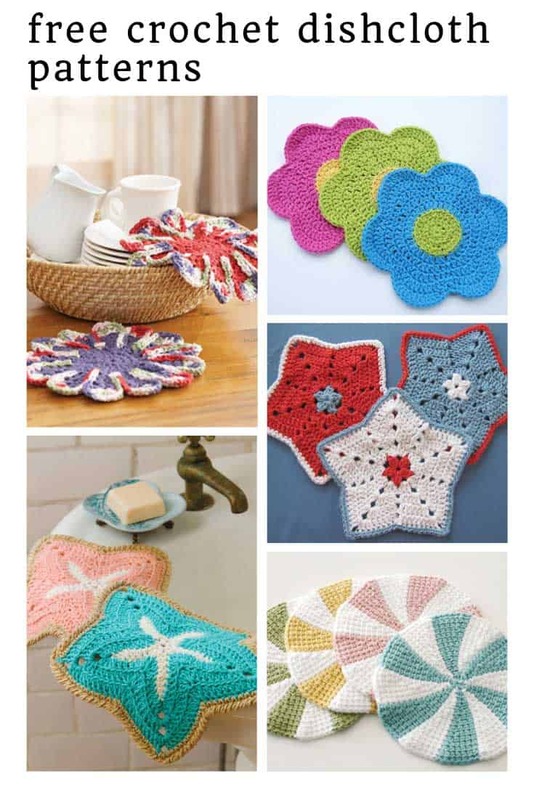 We had some requests for Tunisian crochet dishcloths so here you go! The perfect addition to any shaker style kitchen I really love the pattern on them! 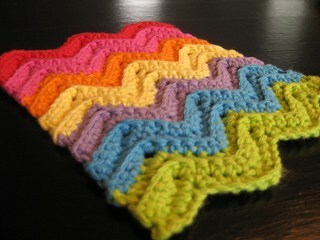 And if you’re looking for a scrap yarn project for the afternoon give this wonderful ripple dishcloth pattern a try! 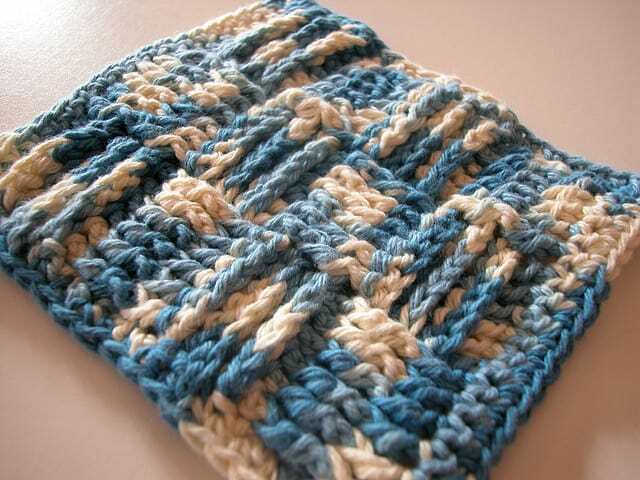 And here’s the perfect dishcloth pattern for a snow day! 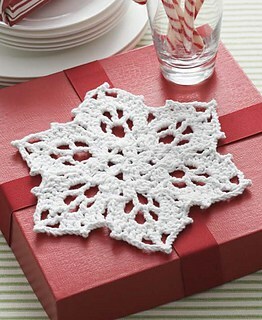 These snowflake dishcloths would be practical additions to your Holiday gift wrap come December too! They say diamonds are a girl’s best friend so that does that mean this cloth will wash the dishes for you? 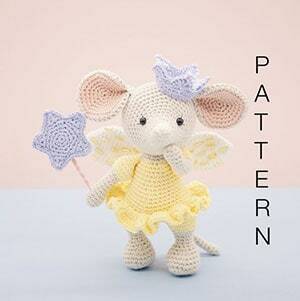 And since I’ve had requests for more Lily Sugar’n Cream patterns here’s another one for you. 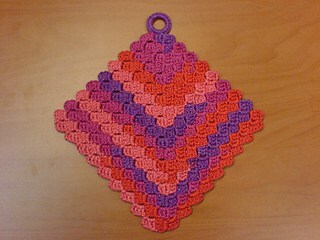 This dishcloth is a C2C pattern and I love the checkerboard design. 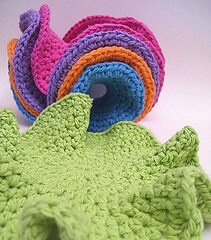 I’m pretty sure this is called the crazy cloth because if you go crazy and keep crocheting it turns into a fabulous blanket! 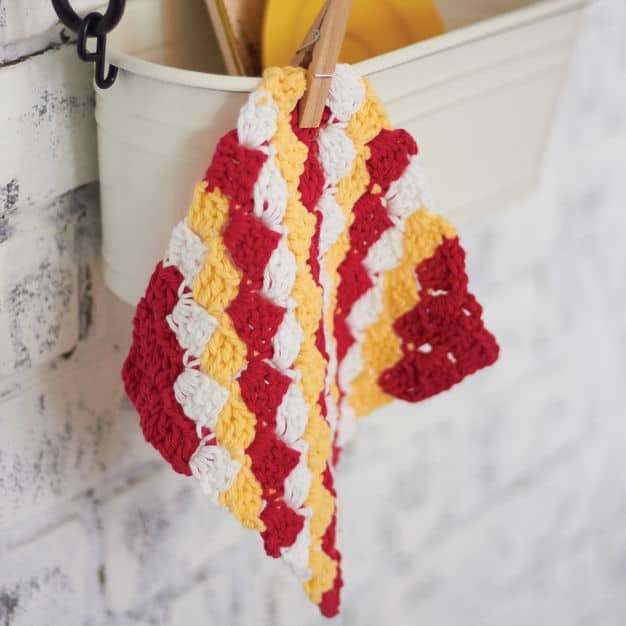 I shared some beautiful basketweave baby blankets earlier in the month so if basketweave is new to you and you want a dishcloth to practice on first try this one!